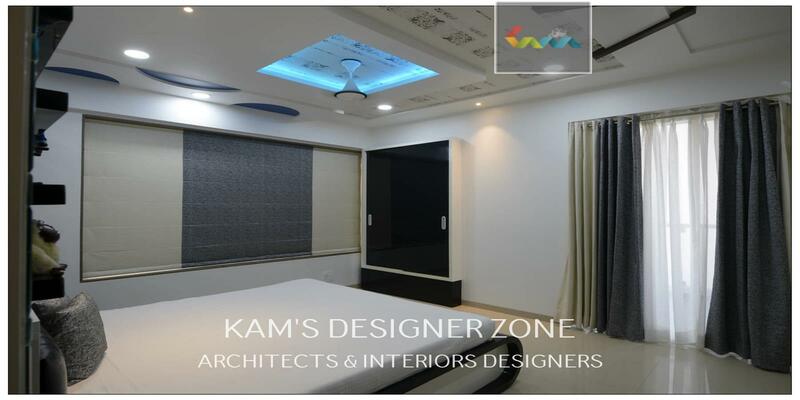 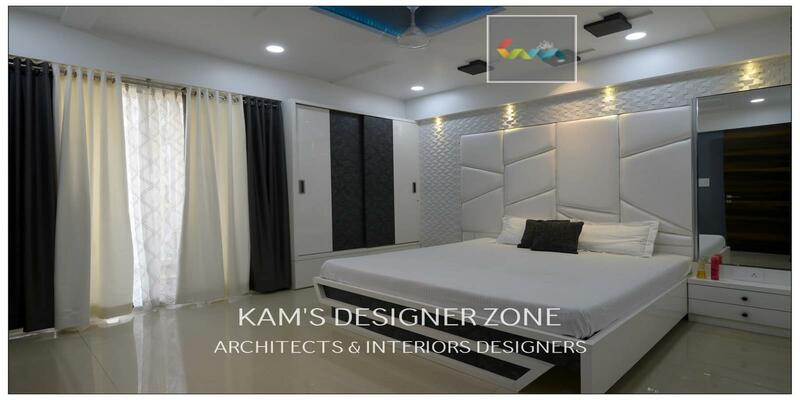 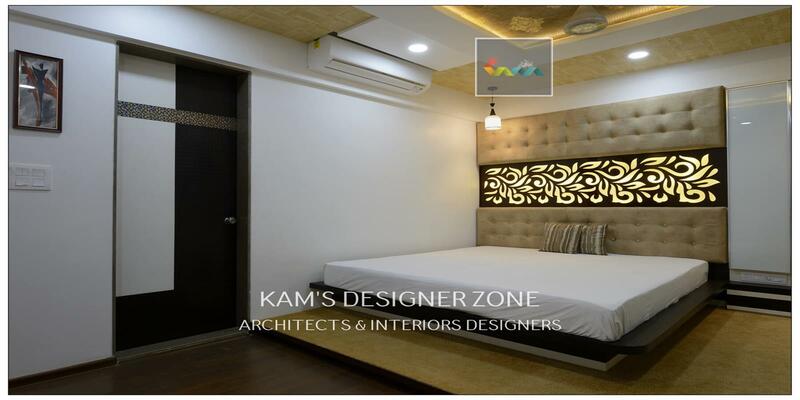 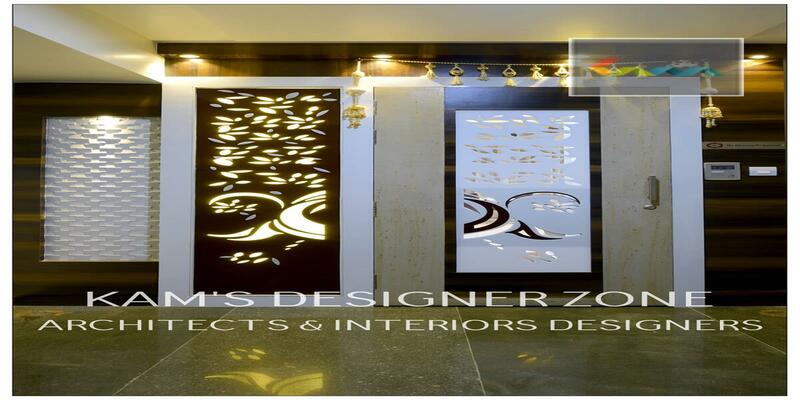 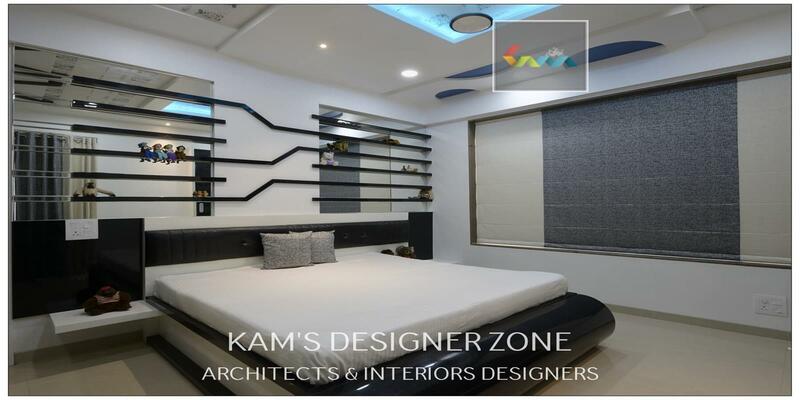 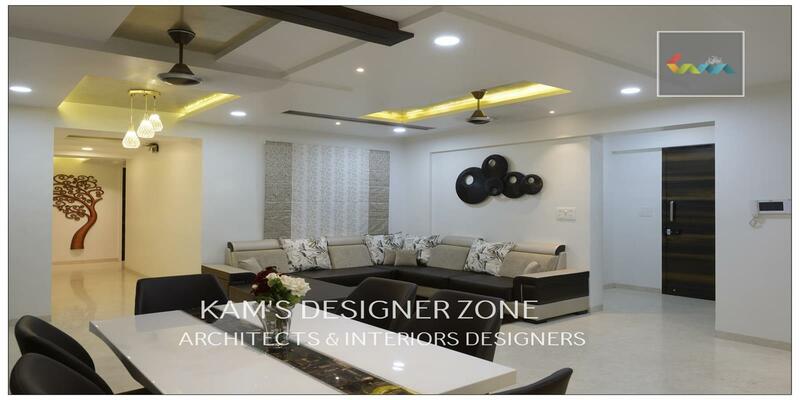 Well designed Interior of Pinky Agrawal Flat is one of the best creation of interior designer in Magarpatta, Pune which reflect our dedication and creativity towards interior. 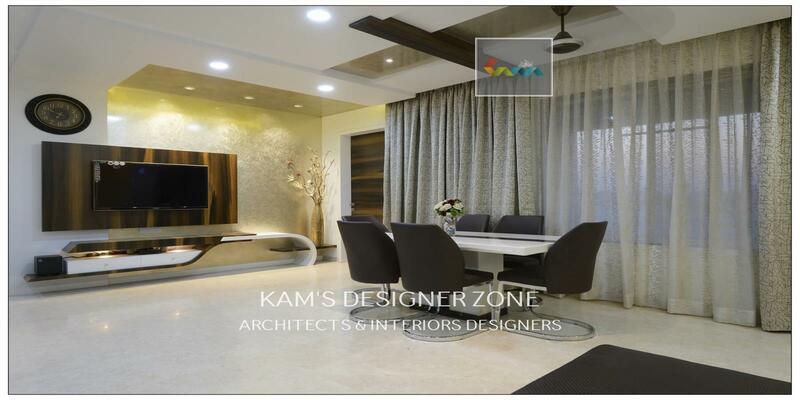 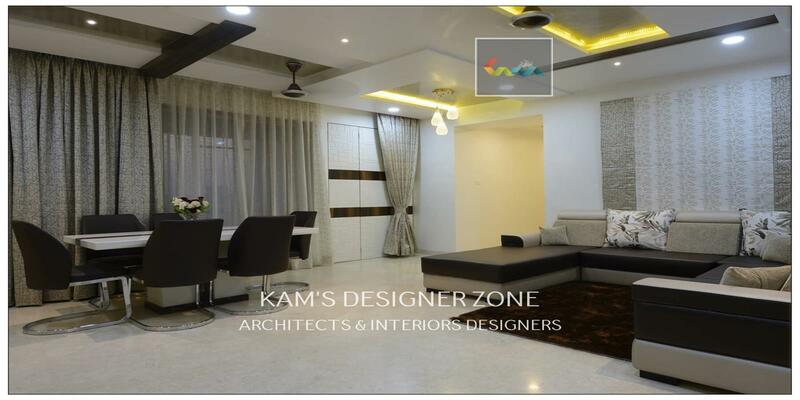 Whole apartment is beautifully arranged with distinct fusion of gray, white, black and cream color furniture. 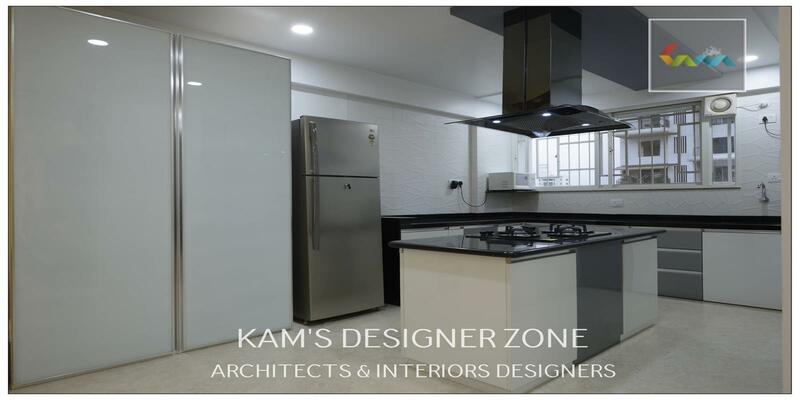 We have integrated lot of space in the kitchen to make it more functional and free space. 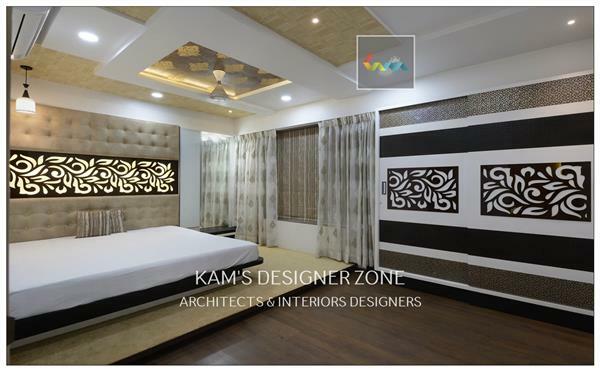 The pleasant, stylish and cheery environment describe the interior of Master Bedroom.